We know that getting ready for life after high school can be stressful! That is why we have included some GREAT information for you to check out. Want to predict your GPA? Use the GPA calculator! Don't forget to check out the financial aid links to colleges you have been accepted to! Holloway High School Alumni Association: May Deadline: Application in guidance office. Middle Tennessee Network Association MTSU Alumni Scholarship: May Deadline: Application in guidance. Nashville Central High School Alumni Association: February Deadline: Application in guidance office. Rucker-Bell Foundation STEM Scholarship: May Deadline: Application in guidance office. Rutherford County School Resource Officers Scholarship: April Deadline: Application in guidance office. Rutherford Education Association Scholarship: April Deadline: Application in guidance office. Son/daughter or grandson/granddaughter of an active or deceased member of the SAME Nashville Post; Be a student member of the SAME Nashville Post; be a son/daughter or grandson/granddaughter of an employee or retired employee of a current SAME Nashville Post sustaining member firm or the U.S. Army Corps of Engineers Nashville District, or be employed by a current SAME Nashville Post sustaining member firm or the U.S. Army Corps of Engineers Nashville District. You must be an undergraduate or graduate student studying in the field of engineering, architecture, mathematics, computer science or related field in an accredited program. Your grade point average must be a B or greater. Students who will or have graduated from any high school or home school in the 40 counties. Pursuing a Business or STEM degree at as 4-year not-for-profit college or university. Shannon L. Martin Scholarship: Zeta Phi Beta Sorority Inc.: April Deadline: Application in guidance. Sigma Gamma Rho Sorority: Upsilon Sigma Chapter Scholarship. March Deadline: Application in guidance. 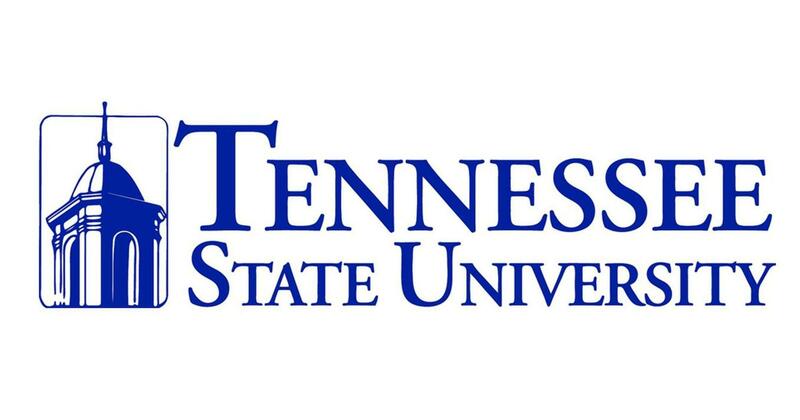 TSU Alumni Association, Nashville Chapter: January Deadline: Application in guidance. Click on the Images below to access the various colleges!